Which investment is going to do the best for your portfolio? This is the never-ending question of financial advisors and investors. But using this metric as the primary reasoning for choosing investments means that ecological concerns have often been given little — if any — consideration. 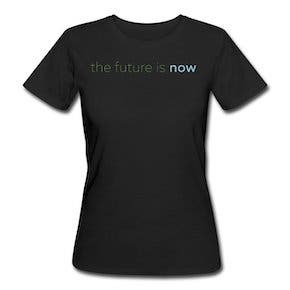 But if you’re looking to invest in your financial and our planetary future, there are more options than ever before that fit the latter concern as much as the former. One of the more exciting and widely discussed opportunities for sustainable investment is in solar. 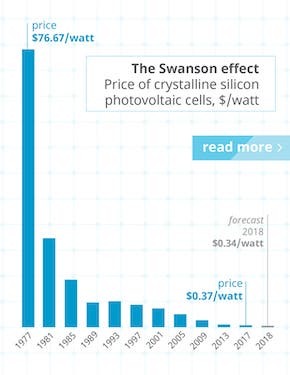 Solar is now cost competitive with traditional energy sources like coal and natural gas, having achieved a remarkable cost decrease of ~10% annually for the last 40 years (see chart below). And the solar industry has been seeing massive growth in the past few years as a result. (By the way, that rapid growth leads to further cost reductions). Small and medium-sized businesses and nonprofits want to make the transition to solar energy, but often lack the capital to get started with a project. An average system for such entities could cost a few hundred thousand dollars. The result? The commercial solar sector has grown much more slowly when compared to the residential and utility-scale solar sectors (see graph below). But this also means the commercial sector now offers one of the biggest opportunities in the solar market. Wunder Capital* capitalizes on these mid-size investment opportunities and allows individuals to take part in the solar energy revolution. Wunder provides simple, cost-effective financing solutions to qualified borrowers using a network of 155 solar installers and developers across 30 states. We highly recommend checking out our recent webinar on this topic to learn much more about the market and what Wunder is doing. 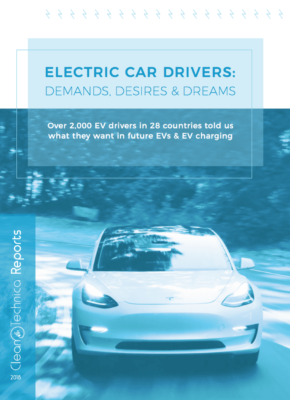 Here are a few quick highlights: Wunder Capital has completed over 175 solar financings across the US; none of Wunder’s solar loan portfolios have suffered any losses or write-offs, meaning that investors’ projected returns have been met. Wunder Capital currently has two funds available for investors: the Wunder Income Fund and Wunder Capital 5. Wunder’s newest fund, Wunder Capital 5, was launched this past October, and has raised over $12 million. 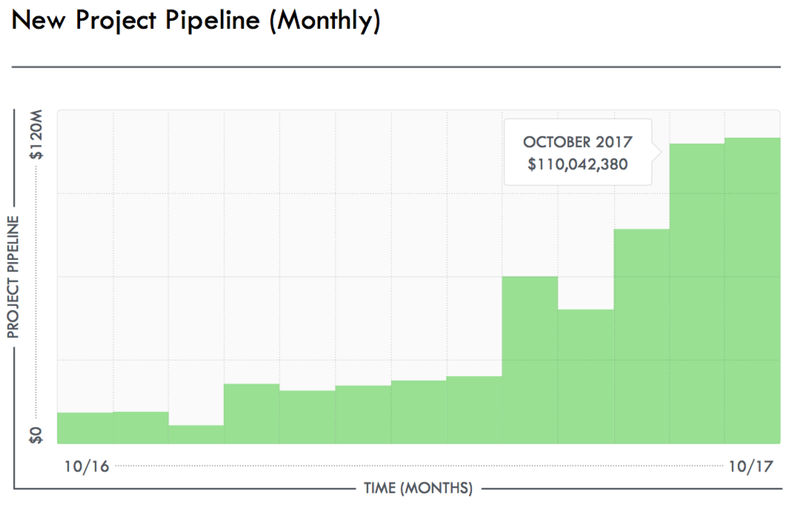 Wunder has achieved record project pipeline numbers in the last several months, with over $110 million in commercial solar projects in October alone (chart below). Wunder was founded in 2013 and is based in Boulder, Colorado. 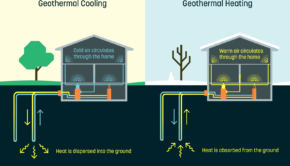 In 2013, Wunder won the US Department of Energy’s 2014 Sunshot Challenge, as well as COSEIA’s 2015 Summit Award. Wunder also participated in the Techstars technology accelerator program. 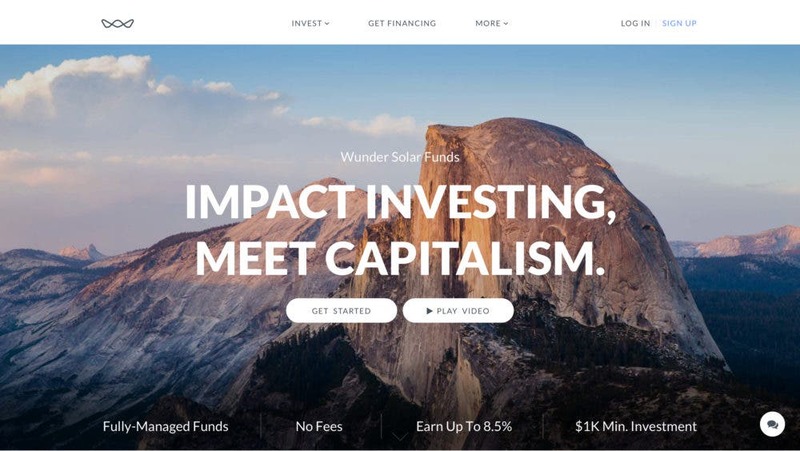 Wunder’s solar funds are capitalized by individual accredited investors, but the parent company and the operator of each of Wunder’s solar funds — The Wunder Company — is backed by venture capital (from the likes of Techstars Ventures, Fenway Summer, and Fintech Collective as well as others). *Full disclosure: This post is supported by Wunder Capital, and we do not provide investment advice of any kind. Please consult an investment professional or use your own independent judgement on investment matters.